Wide open spaces all around us. 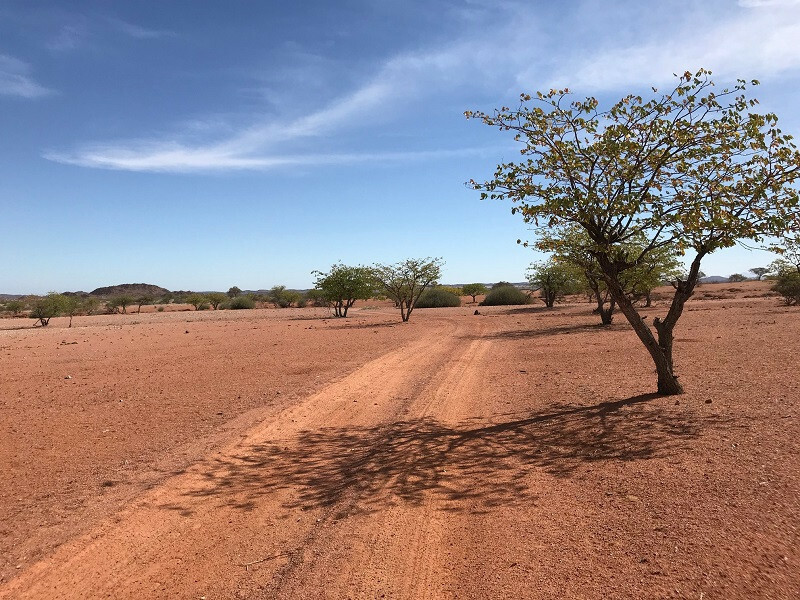 The beauty of living in Namibia is that you can head out into the country and within a few minutes you are the only soul around, deep in nature that probably did not look much different hundreds of years ago. 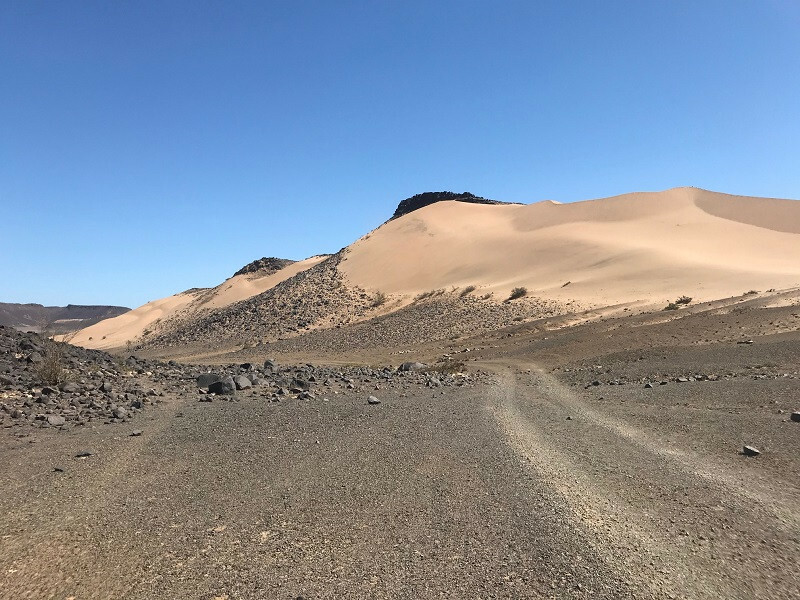 We love to mountain bike and north west Namibia is the perfect playground, a firm surface, hills and mountains, huge landscapes and a variety of animals including lion, rhino and elephant. 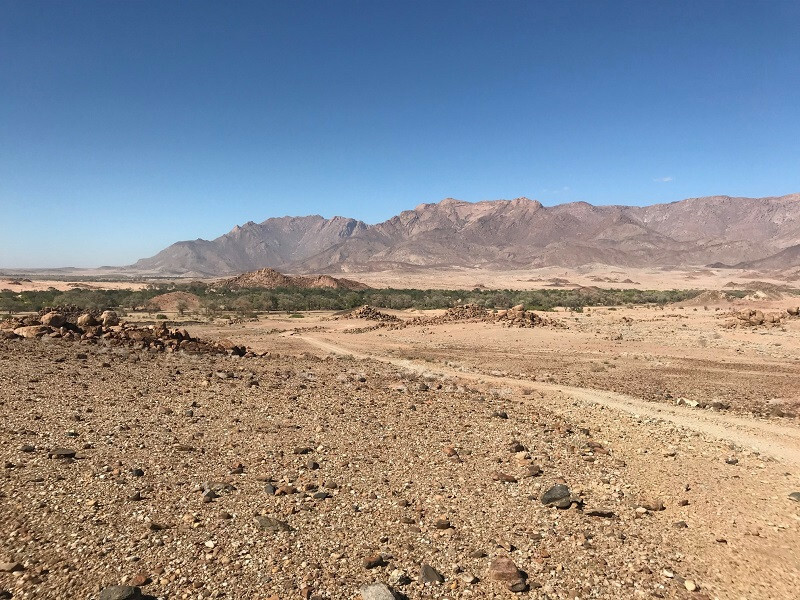 My most recent recce included the areas west of Twyfelfontein, bordering the Skeleton Coast and traversing the Huab river valley and surrounding area. 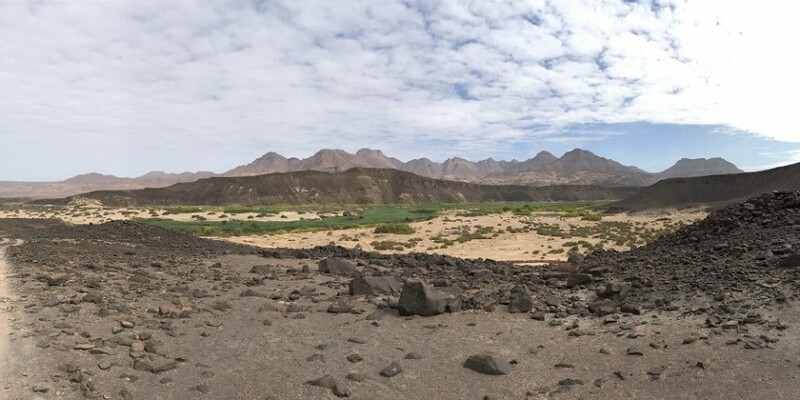 The most impressive was a place called Desolation Valley, far from civilization, a wetland area in and around the Huab River that is home to the elusive black rhino, desert elephant and desert lion.